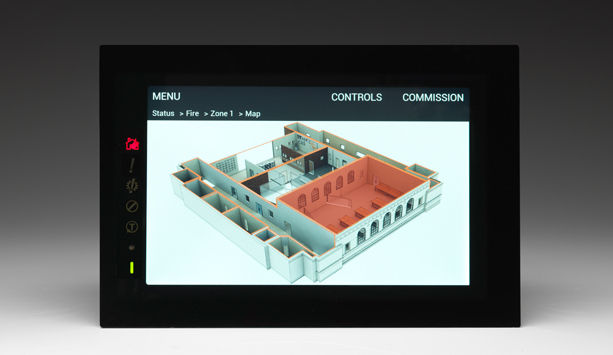 Advanced has developed the industry's most exciting fire-focused touch screen, and will be available soon. 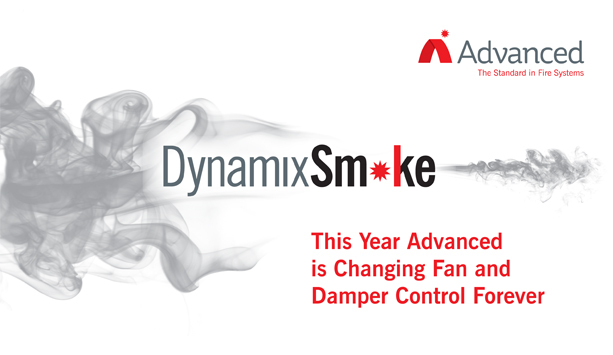 Advanced has developed AlarmCalm, we think it's the most powerful and complete solution available. 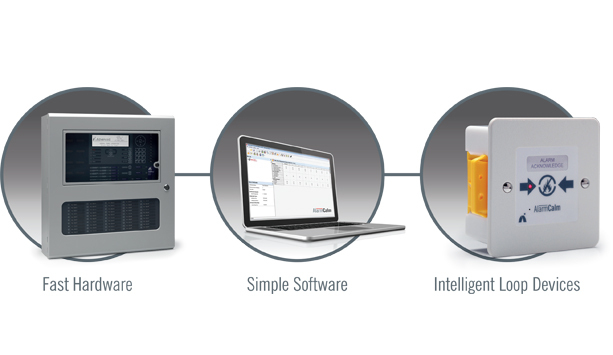 AlarmCalm false alarm management features are available in our latest Config Tool software. Synchronised fire audio is a major issue, especially in large and high rise buildings where efficient and clear instructions are vital. 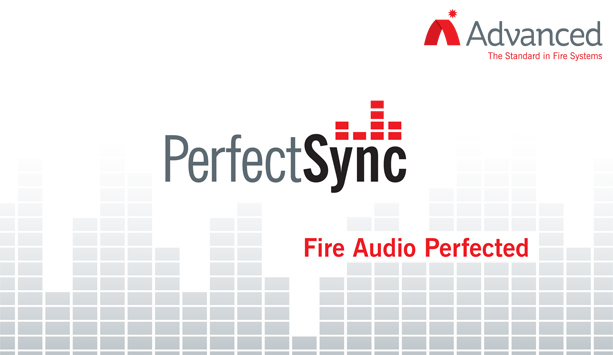 Perfect Sync is Advanced's new best-in-class solution. 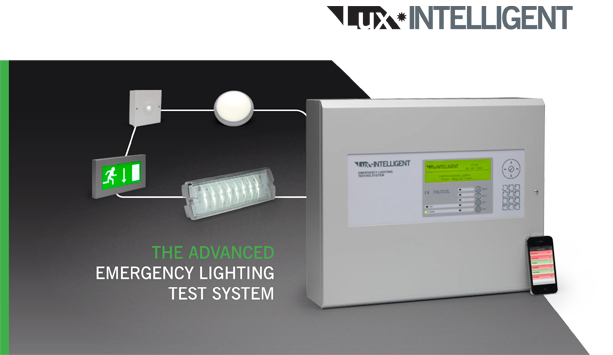 Lux Intelligent is the latest version of Advanced's Legendary Emergency Lighting Test System. 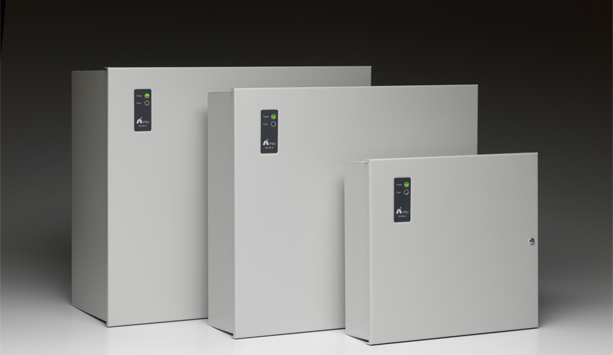 Whether it's an Advanced or 3rd party fire system, our integrated PSUs and battery chargers provide high efficiency, easily-installed, switch mode power supplies. 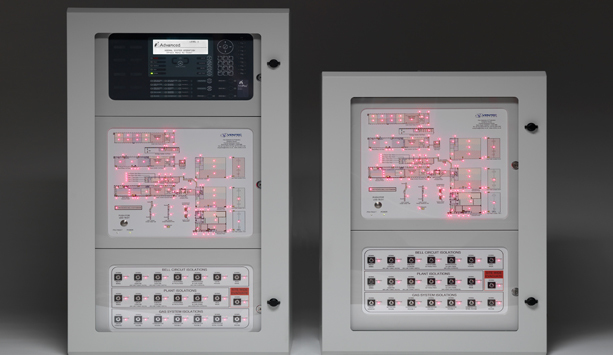 Our AdSpecials team works with customers to design and build custom panels, interfaces, mimics and control units based on our market-leading fire systems technology.